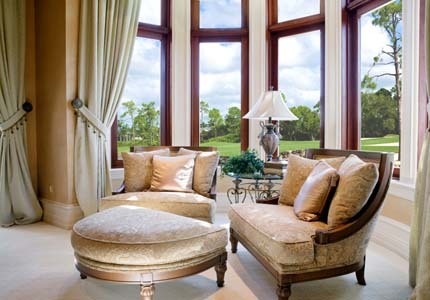 Brighton Window Replacement | Brighton Windows | Brighton Home Window ReplacementMcGlinch & Sons CO.
Have you been searching for a window replacement company? If so, McGlinch & Sons is known as the superior home window replacement company because we specialize in everything related to windows. McGlinch has the window replacement that can offer you up to 74% more energy efficiency with our storm windows and wood windows. We offer the top of the line home window replacement services that will add quick curb appeal and value to your home. McGlinch has been servicing Southern Michigan with the leading window replacement services for years. If you live in Brighton and are interested in a window replacement or window repair then feel free to contact McGlinch for a free estimate! Brighton, Michigan is a suburb of the Detroit Metropolitan Area and is located in Livingston County. Currently, Brighton has a population of 7,600, and whenever they need a home window replacement, they know to call McGlinch! We want our durable and innovative window replacements to not only look incredible but reduce energy cost. McGlinch has window replacement options that are constructed to withstand the harshest of Midwest winters. McGlinch has over a century’s worth of experience with home window replacement projects, so call us today! We have the window professionals that are prepared to help the citizens of Brighton. Since 1917 we have been serving Brighton and the surrounding areas with the most dependable home window replacement services. McGlinch delivers well-made, reliable, and sophisticated window replacement options to the clients in Brighton. Affordable home windows, excellent window replacement, and fantastic customer service are what sets McGlinch apart from competitors. You can count on us to give you expert skill and provide assistance and installation of your replacement windows in a timely fashion. To get started with the top home window replacement company, call McGlinch & Sons today for a free estimate!